VANCOUVER, WASHINGTON - American runner Steve Prefontaine once said, “To give anything less than your best is to sacrifice the gift.”. In response Ghost Runners Brewery presents their Mosaic hopped IPA, Pre-HOPtaine. 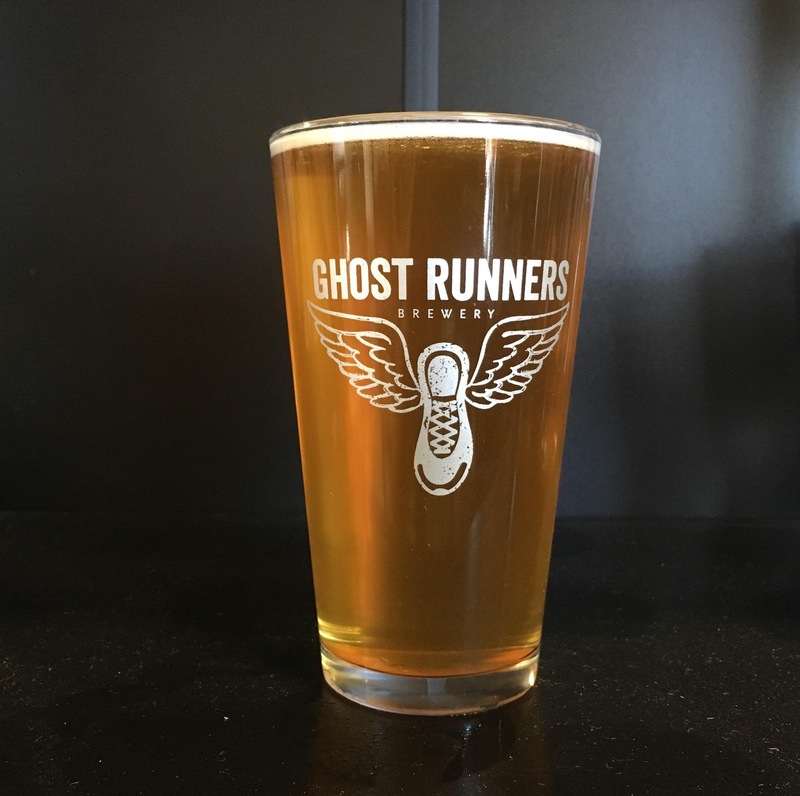 Pre-HOPtaine IPA is available on draft at Ghost Runners Brewery tap room at 4216 NE Minnehaha Street Thursday through Sunday. Keg distribution is handled by Orcas Distributing in the Seattle Metro area, Alpha Distributing in SW Washington and Point Blank Distributing in Oregon. Ghost Runners Brewery is an award winning craft brewery in Vancouver, Washington, founded in 2012. The running inspired brewery features handcrafted brews including 5K IPA Hydro Station IPA, Boston Irish Red Ale, Negative Split Stout, Strong Leg Stout, and Phantom Rojo Imperial Red . Every exceptional creation is handcrafted with high-quality grain and premium hops and distributed throughout the state of Washington and Oregon. For more information on Ghost Runners Brewery, please visit www.ghostrunnersbrewery.com or the company’s social media sites Facebook, Instagram, and Twitter.